Find out about Warranty Services: the what, how, and why. How do OEM Warranties Differ from Extended Warranties or Service Contracts? How is Servicing Product Under Warranty Different than Under Contract? Warranties can be a somewhat complex concept. Any product manufacturer or seller of products, targeted to consumers or to commercial users, not only sells the physical widgets, but often provides some level of assurance to the buyer of product performance for a period of time. This is traditionally referred to as a manufacturer's warranty. There are 2 kinds of warranties, implied and expressed, with the major difference being that expressed warranties aren't "read into" a sales contract by state law, but are explicitly offered to customers as part of the sales transaction, and include promises and statements about a product or about a commitment to fix defects and malfunctions that might be experienced by consumers. Manufacturers are not required to provide warranties, according to the Magnuson-Moss Warranty Act, a federal law passed by the US Congress in 1975, that governs consumer product warranties. The Act requires manufacturers of consumer products to provide consumers with detailed information about warranty coverage including, 1) providing consumers with complete warranty terms and conditions, 2) providing consumers with a way to compare warranty coverage before buying, as well as 3) promote competition based on warranty coverage, and 4) strengthen incentives for companies to timely and thoroughly perform their warranty obligations and to resolve any disputes with a minimum of delay and expense to consumers. It doesn't require a manufacturer to provide a written warranty, nor does it apply to oral warranties. It also doesn't apply warranties on services, only on goods except in cases where a warranty covers both the parts provided for a repair and the workmanship in making that repair. Lastly, it doesn't apply to warranties on commercial or resold products. Manufacturer warranty products are intended to protect the consumer from product failure during the coverage period, and require the manufacturer to estimate accurately not only sales forecasts for the product, but how often a product might fail, such that funds, or a 'warranty reserve', can be set aside to fund future potential warrantied product failures. For manufacturers which forecast well, the reserved funds protect them from unexpected costs related to higher failure rates, and can also be a boon, when failures are lower, contributing directly to their bottom line. Warranty plans like extended warranties or service contracts are often sold by manufacturers, retailers and service providers to provide services post product sale. Extended warranties and service contracts typically begin after the expiration of the manufacturer's warranty, and provide repair for failed products, inclusive of parts and labor. Some extended warranties and service contracts, often called DOP or date of purchase contracts wrap around a manufacturer's warranty, providing services which 'uplift' the manufacturer's warranty, adding additional features such as configuration or food loss protection from the first day of the manufacturer's warranty, or simply extending the parts and labor coverage offered by the manufacturer for additional periods of time, from monthly subscriptions, to annual contracts. Whereas manufacturer warranties protect the consumer from product failure during the manufacturer's coverage period, extended warranties and service contracts serve 2 purposes historically: to protect the consumer from expenses related to product failures after the OEM warranty ends, and to drive additional revenue for product manufacturers, resellers and service providers. Extended warranties and service contracts are much like insurance products. They are underwritten, often by the same large insurance companies from whom consumers and businesses purchase life and property insurance. The insurers must 'reserve' funds to pay for forecasted claimable events, such as the failure of an appliance. Extended warranties and service contracts are also often regulated by some government agencies, such as state departments of insurance, which mandate certain funding, licensing and processes related to insurers, often the 'obligor' of a contract or contract administrators, sometimes also an obligor, and always the entities whom develop, market, sell and fulfill service commitments under warranties and service contracts. 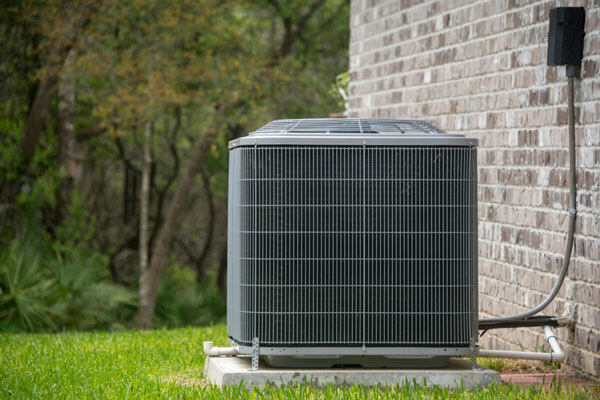 Home warranties are slightly different insomuch as they tend to offer coverage not on consumer products like appliances and electronics, though sometimes they do, but rather on home systems and structural items, such as HVAC systems, plumbing, electrical, and foundations. Home warranties are also regulated more tightly and more often by state entities. Warranty services are essentially fulfillment of the promise a warranty company like a manufacturer, retailer or service provider makes when selling a product with a warranty, or an extended warranty or service contract. Warranty services include maintaining, repairing, or replacing a warrantied product. Product service often includes a field service tech, wrench in hand ready to fix products. However, warranty service has evolved. Some products can be fixed and some can't, insomuch as it's more economical to replace a product with a new or refurbished unit. Some products are IoT enabled and can indicate to manufacturers and service providers an issue before it progresses to a complete product failure, making proactive maintenance rather than reactive service the biggest need. 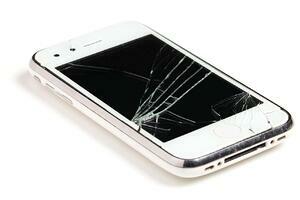 More importantly, warranty services don't end with the failure of a product. 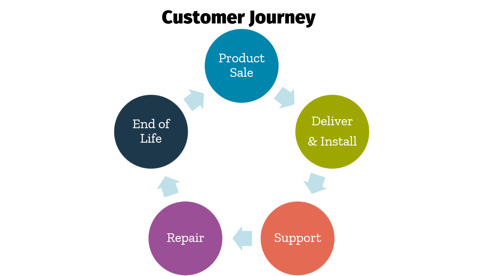 Warranty services can extend from the manufacture of a product through the sales process to support, service and eventual end of life. Manufacturers, retailers, service providers as well as insurers and extended warranty and service contract administrators can provide omnichannel warranty services at every touch point in the consumer journey, achieving the highest levels of customer satisfaction, which in turn impacts brand loyalty and long term revenue. 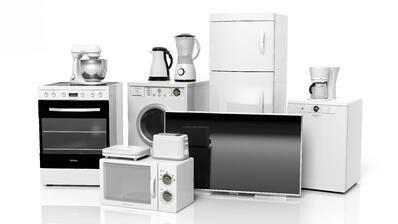 As we said earlier, warranty plans like manufacturer warranties and extended warranties and service contracts both provide the promise of repair services to consumers. Wherein the manufacturer's warranty is limited to simple break fix repair services, extended warranties and service contracts are designed to improve the entire product experienced for consumers. Often service contracts provide additional features to consumers, such as no lemon guarantees, food loss protection, and power surge protection. Considering the adoption of handheld and smart technologies, extended warranties now can also offer additional services such as set up of mobile devices and networking products, and even more insurance-like features like accidental damage from handling and loss protection. Wherein manufacturer warranties cover products from the date of sale through the stated term, extended warranties and service contracts can offer uplifted coverage that coincides with the manufacturer's warranty, as well as extended protection through many years after product purchase, with the ability to renew existing extended warranties and service contracts or even purchase new extended warranties and service contracts at some point later in the product lifetime. Fundamentally, the need to service a product dictates that a manufacturer or service contract administrator recruit, credential, onboard, contract with and manage a service network. Some of these entities hire their own workforces and will provide depot, exchange or in field service fulfillment, while others will contract with third party service providers. Some use a combination of both. A well managed network is similar for warranties and for extended warranties and service contracts. Solid process, clear expectations, great support and cutting edge technology which offers omnichannel consumer entitlement and service scheduling to dispatching and claims functionality are critical to providing a super service experiences to every consumer. Where the processes can differ is related to the scope of products on which service must be delivered. 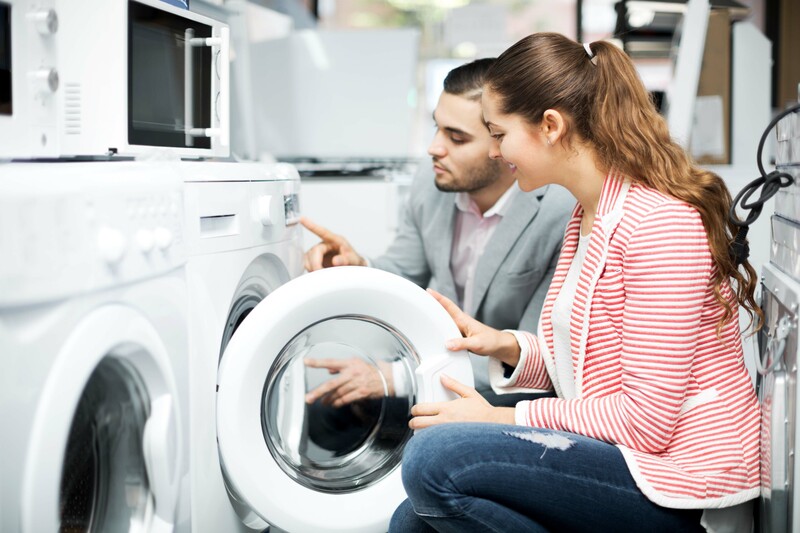 Extended warranty and service contract administrators cover multiple different types of products and brands, ranging from appliances to electronics, computer equipment, mobile products to HVAC and even home systems like plumbing, electrical and foundations. So, the recruiting requirements are more complex, the licensing and credentialing requirements differ and more importantly the cost of service and time to deliver service varies greatly. Manufacturers tend to deal with a much more limited product and brand set. However, extended warranties and service contracts administrators must use all of the tools mentioned above, especially given the more complex nature of their businesses, to deliver awesome customer service experiences. Experienced extended warranty and service contract administrators that understand the need to meet consumers where they are, on the web, in the call center and in social media, and have the service network and technology in place to manage it, deliver the best service levels to consumers, driving brand loyalty and future revenue. 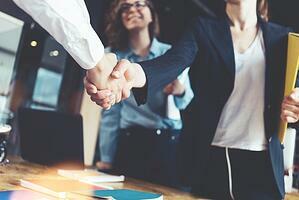 How can Warranties, Contracts and Superior Warranty Services Drive Value? Higher Customer Satisfaction. Both drive higher customer satisfactions levels through lowering dissatisfaction with product operability and durability, increase NPS scores, and drive brand loyalty through faster time to service and first time fix rates. 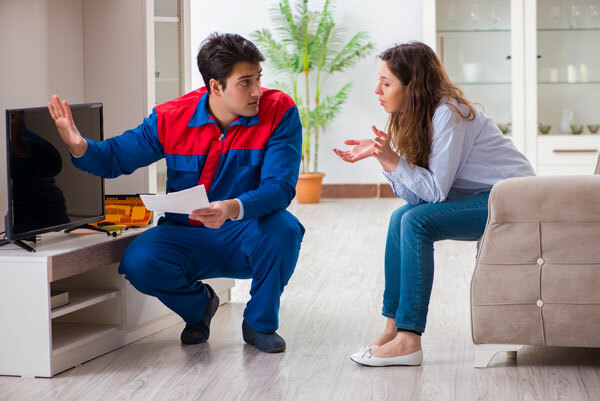 Extended warranties and service contracts provide a path to keep your consumers close to your brand through the end of the product lifetime, driving them back to purchase replacement product. Increased, long term revenue channels. Excellently executed extended warranty and service contract programs provide manufacturers, retailers and service providers with improved new product sales. New products backed by longer service coverage are valuable to consumers and differentiate your products from your competitors. Providing solid, timely service through a vetted, highly trained service team that's in constant contact with your consumers in the event of a service event drive higher contract renewal rates, as well as increased ancillary sales including connected home contracts, accessories and and even COD services. OnPoint offers underwriting, warranty services, extended warranties and service contract administration, service fulfillment, service technology and logistics.